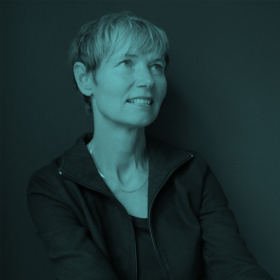 Hall of Femmes is pleased to invite you to L’Hommage – a series of talks at Tensta Konsthall, celebrating the work of architects Eileen Gray and Léonie Geisendorf. 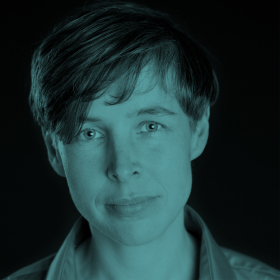 Architects Katarina Bonnevier and Charlie Gullström will lead the talks, they are both deeply inspired and influenced by Gray and Geisendorf’s contribution to architecture history. The talks series is presented in collaboration with Tensta Konsthall as part of the Leonor Antunes Discrepancies with G.G. exhibition (closing on September 24, 2017).